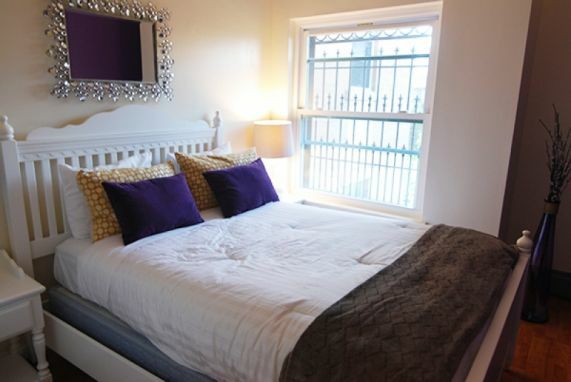 Newly renovated, gorgeous 3 Bedroom apartment located in Central Harlem. 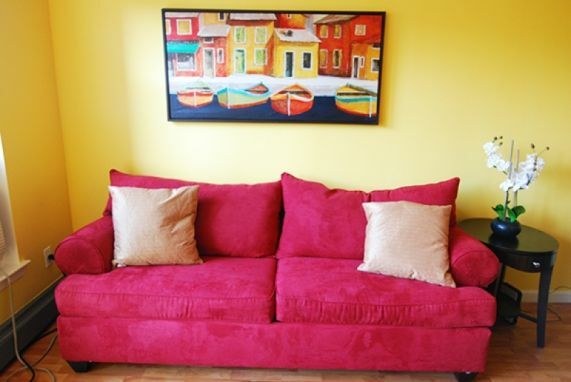 This stunning and vibrant unit comfortably sleeps 6. 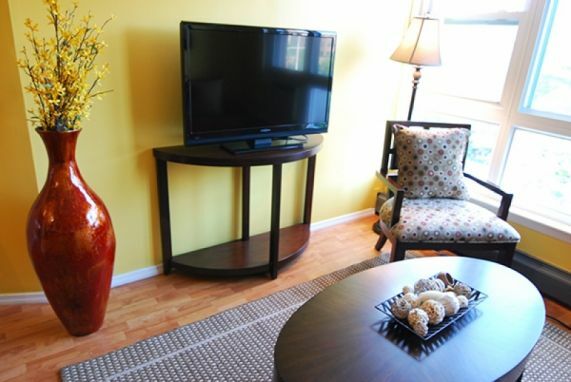 Hardwood floors, high speed wifi, flat screen cable TV, and kitchen appliances will have visitors feeling right at home. 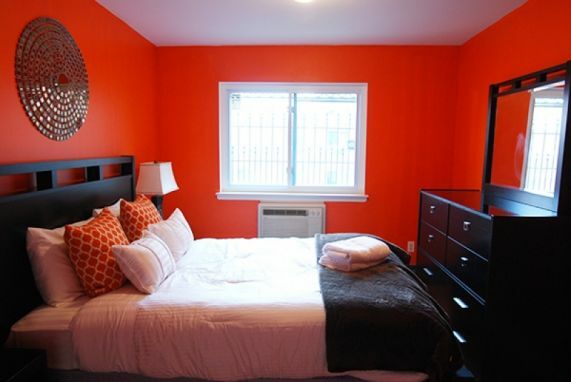 Location: Conveniently located near some of the city's most historic and culturally relevant attractions. Steps to Central Park North. Blocks from historical jazz spots like the Cotton Club and Apollo theatre. Walking distance to unique shops like Carol's daughter and Trunk Show Designer Consignment. 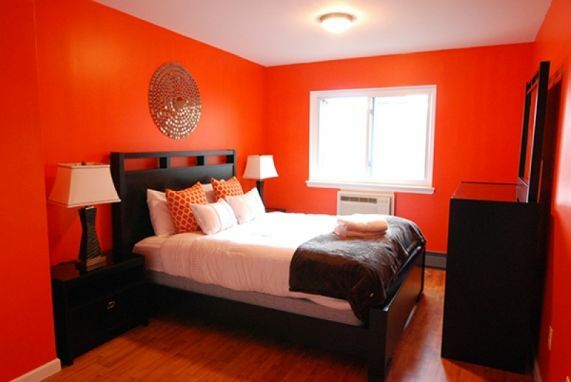 Access to numerous delicious restaurants including Red Rooster Harlem, and Dinosaur Bar-B-Que.